There are many gray areas — posts that are divisive but don’t run afoul of anti-harassment policies, as well as news stories that aren’t outright fakes but misleading. Such posts typically remain available on Facebook. Mark Zuckerberg’s latest attempt to explain Facebook’s data-sharing practices is notable for its omissions as well as what it plays up and plays down. 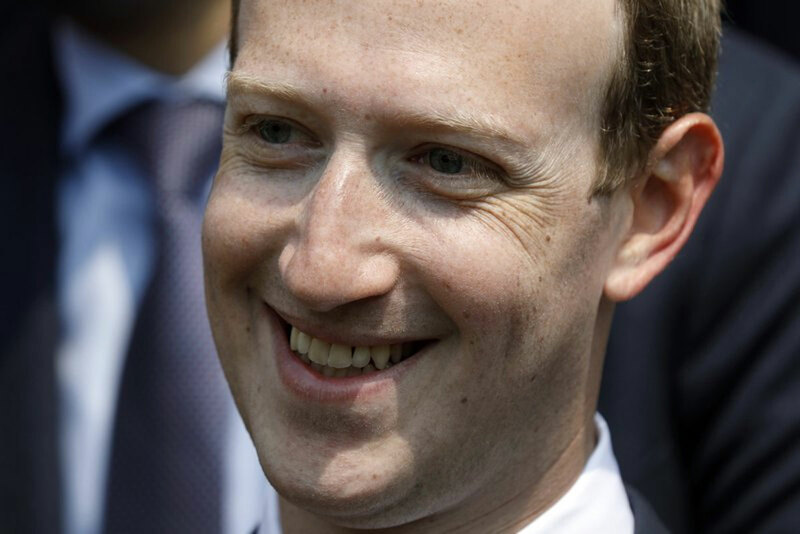 In a Wall Street Journal op-ed Thursday titled “The Facts About Facebook,” the CEO doubles down on previous talking points while leaving out, for example, a potential Federal Trade Commission investigation over its privacy practices. Zuckerberg: “We don’t sell people’s data.” — Jan. 24, 2019. The facts: Sure, Facebook doesn’t technically “sell” your information. Instead, it rents it out, gives it away and sometimes just doesn’t know how to protect it, as we’ve seen with Cambridge Analytica and other mishaps . And while Facebook doesn’t sell user data directly to third parties, it makes money from the information. Advertisers choose the types of users they want to reach, based on their location, age and even their political leanings and presumed ethnicity. Facebook identifies which users fit the criteria and shows those people the ads. So technically the information stays with Facebook, but it’s used to do the advertiser’s bidding. And as the Cambridge Analytica scandal revealed, Facebook has been sharing data with third parties. In that case, a political data-mining firm, Cambridge Analytica, managed to get data on as many as 87 million Facebook users through a personality-quiz app that was purportedly a research tool. With apps, Facebook isn’t selling data — it’s giving the data to makers of apps for free. The facts: Zuckerberg doesn’t say how people were posed this question or how the user surveys were conducted. But framing the issue as one of relevance to users glosses over Facebook’s business model of allowing companies to target advertisements based on people’s information. The facts: Facebook does have policies against clearly defined harmful content such as hate speech, abuse, inciting violence and other things. It’s true that Facebook’s human and AI systems are not catching all the bad stuff. But there are also gray areas — posts that are divisive but don’t run afoul of anti-harassment policies, as well as news stories that aren’t outright fakes but misleading. Such posts typically remain available on Facebook.